Why should the Adults have all the fun ! 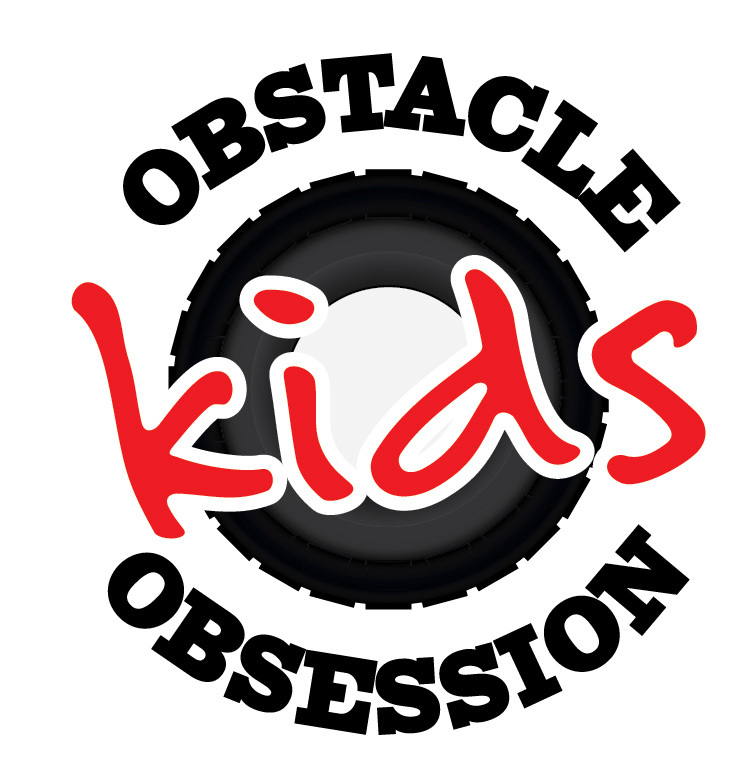 Kids Obstacle Fit enables your child to build on their running skills, crawl and climbing skills, balancing and fun skills. 1 Hour Programs to suit 5 – 15 year olds, Family Session where you can participate with the kids Saturday 7am $10 each Monday 4.15pm $10 each – keep an eye on facebook page for updates and timetable. Purchase a block of 10 visits and SAVE ! 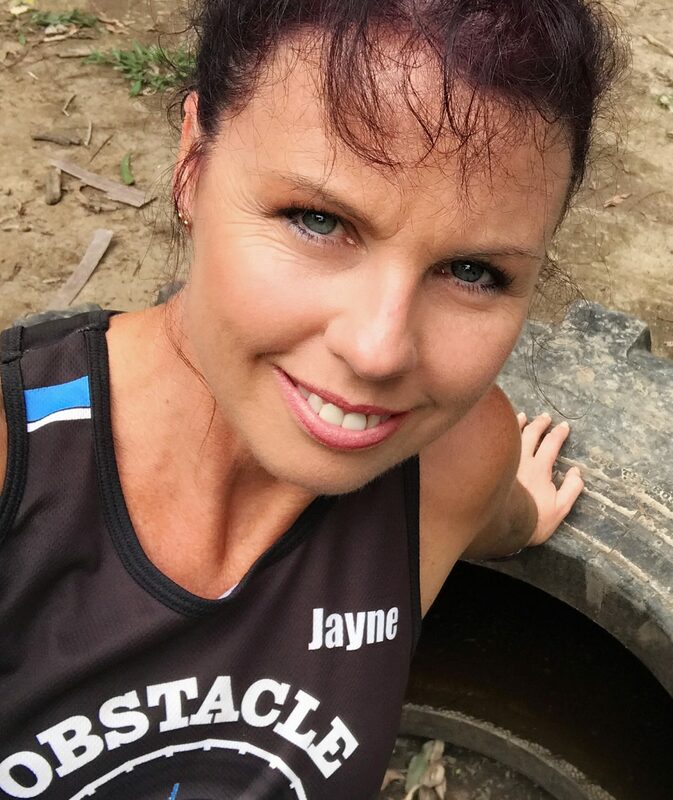 My name is Jayne and I am passionate about investing into the fitness and health of your child. I am a highly qualified and experienced fitness professional who has undergone additional training within the area of Children’s Outdoor Fitness. I have seen the effects of inactivity on young children and in contrast, the amazing benefits of activity, not only physically but emotionally and socially as well. I focus on safe outdoor play and activities that provides the necessary healthy dose of fresh air and sunshine.